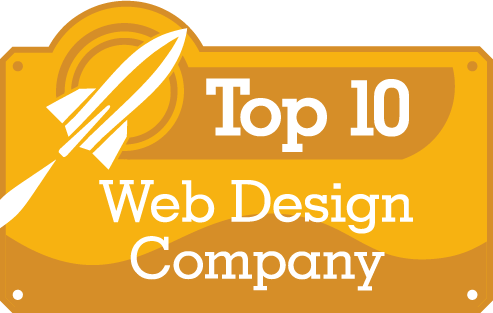 PromotionWorld released this month’s rankings for Best Web Design Company. PromotionWorld has listed ArtVersion as a top recipient for Best Web Design Company. ArtVersion was selected as one of the industry’s most innovative web design and development agencies that build a beautiful website that converts visitors into leads and sales. Analysts at PromotionWorld select award recipients based on the offered services, package diversity, value, customer service, feedback and website popularity. Promotion World is an online collaboration resource created to connect and encourage SEM professionals to share ideas and online resources related to the search engine optimization industry. Covering topics from content management to affiliate marketing. Founded in 1999, ArtVersion is a web design industry veteran. 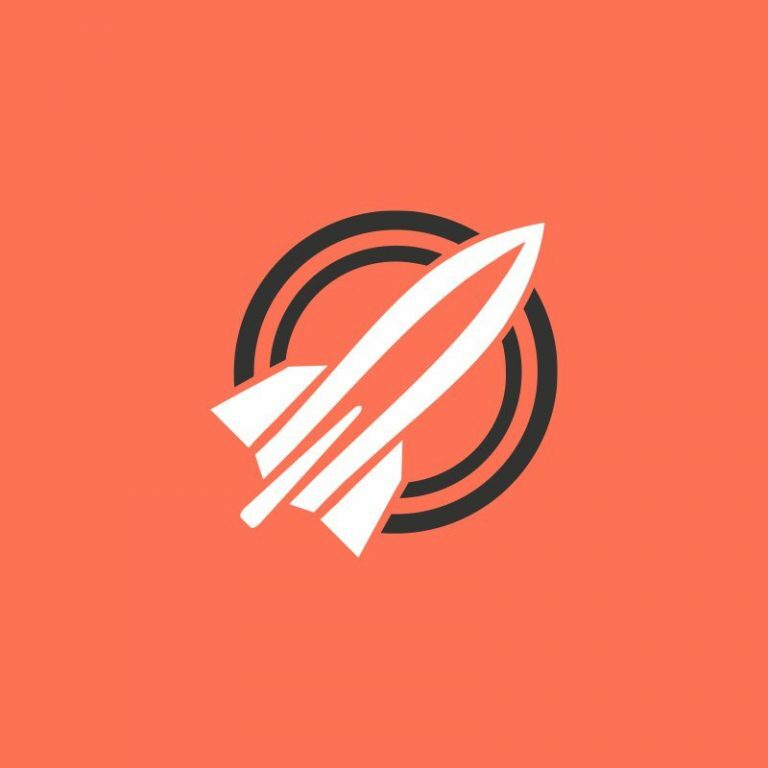 Headquartered in Chicago with other locations in Portland, OR and San Francisco, CA, ArtVersion’s award winning team provides web design, UI/UX design, graphic design, and branding.